Carson Wiseman is a sophomore here at Delta State University from Olive Branch, Miss., who is currently majoring in English Education and minoring in psychology. She was inspired to become a teacher because of the important roles they have played in her own life. Carson wants to excel as a teacher and touch the lives of her future students. 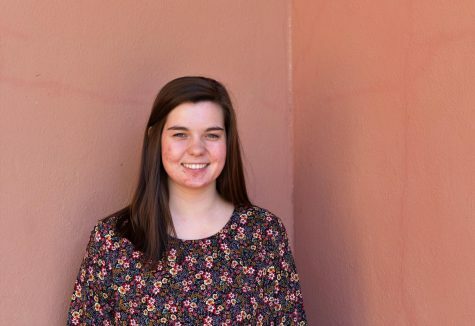 In addition to being involved in the English Department, the Statement, Honors College, and the BSU, she is heavily involved in the Rosedale Freedom Project.